Children in grades kindergarten -5th grade will complete activities on reading, art, music, Bible study, recreation, and enrichment. Breakfast and lunch are provided. Music camp is for middle school students in grades 6-8. Students will learn singing techniques, basic music reading, and will get to experiment playing different instruments, including trumpet, guitars, and drums. The students will also travel to Delta State University to learn more at the Delta Music Institute. Drama camp is for middle school girls. 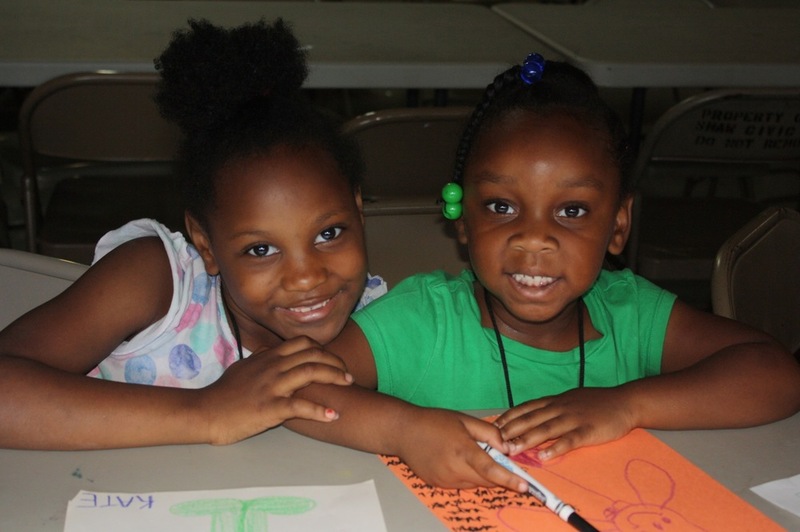 These girls will learn techniques and put on a play for the community on July 7. An artist-in-residence from Delta Arts Alliance will be leading the activities. To sign a child up for summer camp, please stop by Delta Hands for Hope for an application packet, or call Lane Riley at 864-992-6445 to have one mailed to you. Spring Break Camp is always a fun time at Delta Hands for Hope. Children in grades kindergarten-5th grade do fun activities, such as art, music, reading, enrichment, recreation, and Bible study. Our middle school and high school students complete volunteer projects in the community. Our next Spring Break Camp will be March 12-16, 2018. More details will be announced soon.